Good news! You still have 24 hours to order a one year subscription to American Police Beat. 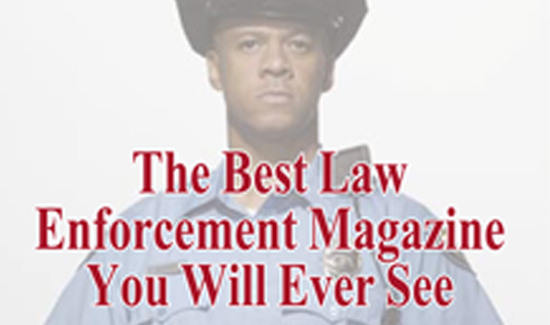 Get the best, most respected, most avidly read law enforcement magazine out there. CLICK HERE to subscribe, or call 1-800-234-0056 (ext 101). You’ll be glad you did!